Adult coloring fandom pages provided. 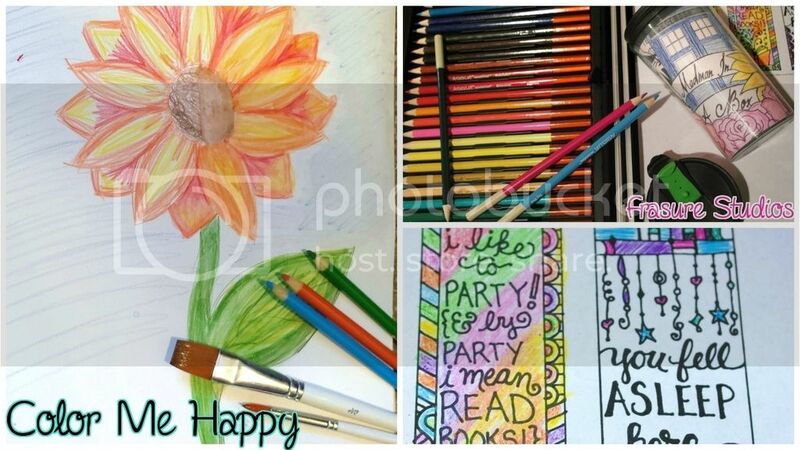 Learn some new tips & tricks & explore our art supplies. Time to find your center, connect with friends or take a minute.